I would like to teach you to travel like Peter Pan and Wendy; I would like to meet new friends. "He taught her to fly. How? You just think happy thoughts. They lift you into the air." I have noticed my ability to find happy thoughts has dwindled in the last few years of travel, like Peter Pan, I am trying to find my happy thought that allowed me to fly. When I first left the USA, I met many people from foreign countries. - Netherlands, German, British, Australians. I would like to find friends I know will be around today, tomorrow and forever. I can meet new friends, let me think. I do a test; I say the person’s name. Do I think a happy thought when I say Joe? If not, this person does not help me find my happy thought, and I cannot fly, I am grounded. If for example, when I receive an e-mail from "Joe," do I want to instantly reply? If not, maybe this person is not giving me my happy thought. I naturally weigh my friendships, I can never return --- to the same friends. Therefore the Bonnies, the Dales, the Don Carlos are important, because they will stay. I think of Chris, I always want to return e-mails to my friend Chris. I think of readers who comment, I am always excited to see comments from a few friends, I instantly open them, while others I am not so quick to open. Yes, I know the lesson; I need to give happy thoughts to receive happy thoughts. 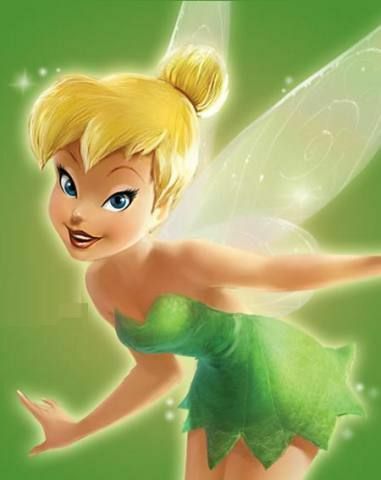 Meet new friends, and then ask yourself, do they give you happy thoughts, if so like Peter Pan and Wendy, you can fly. I meet many people who require me to walk on eggshells to be around them. I think to myself, I will just get it over with fast, step on the eggshells so they can say goodbye, that is what they want I think, I may as well help them. Thanks for reminding me of the "walking on Eggshells" people..these are generally persons who think or believe they are special, righteous or possess deep knowledge that you and I 'don't have'. In reality such persons are egomaniacs with inferiority complexes, highly intelligent and manipulative. such persons can be toxic, harmful to one's mental health. Be polite and nice, excuse yourself and walk away from them, follow your gut feeling. Get a second opinion from others how they feel around this person, if in doubt. We live in a imperfect world, when travelers travel, Ex Pats settle, Missionaries come to preach, no matter from what country to what country I, you and they all carry their emotional baggage with (me, us them) 24/7. At least I am able to take quiet time at the end of the day, take my own inventory and learn from my mistakes, errors in judgement. There is some useless baggage I am able to get rid of at quiet time, I call them resentments, they belong in the garbage can. Today is good, the Easter Holidays are over. Tommorow is another day.